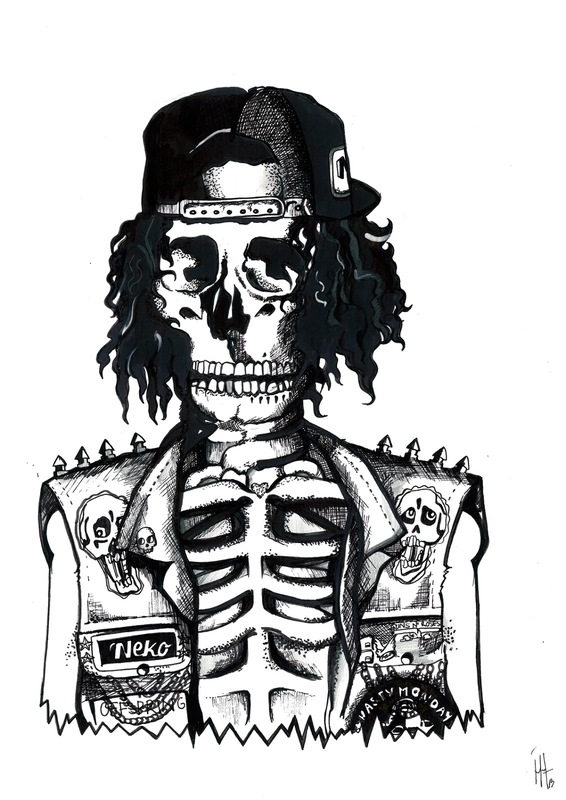 On this APPETITE FOR DESTRUCTION SKULL PORTRAIT I got pictured as a skeleton for the first time and I think I like it more this way! 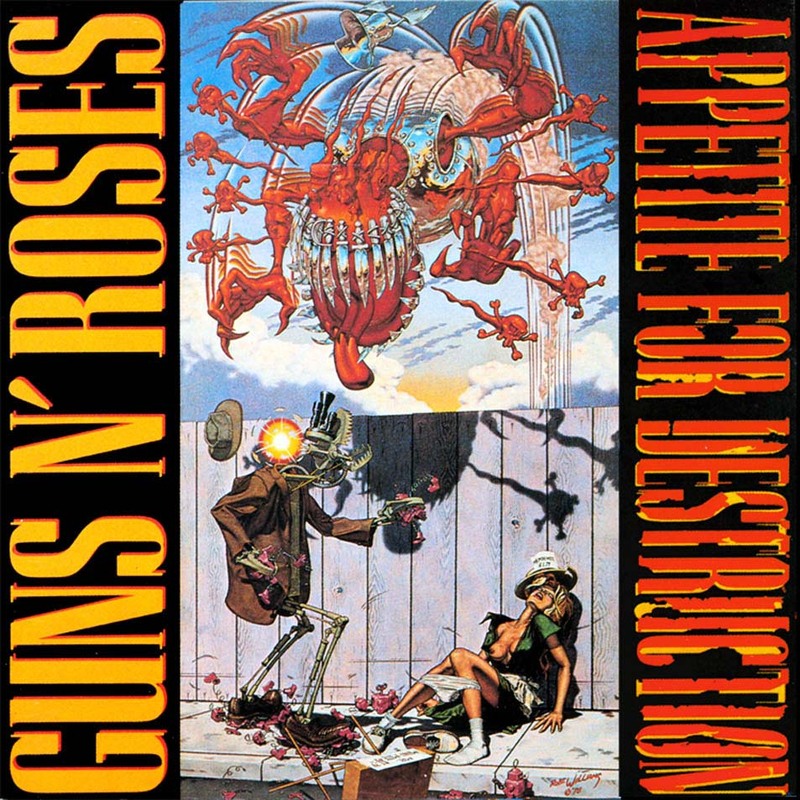 A classic from the Guns N' Roses Appetite For Destruction cover which was changed from the original censored Robert Williams illustration. So they chaged it for the tattoo on Axl Rose's forearm where all the original members are drawn like that as skull-portraits. La primera vez que me retratan mi esqueleto y creo que me gusta mucho más! 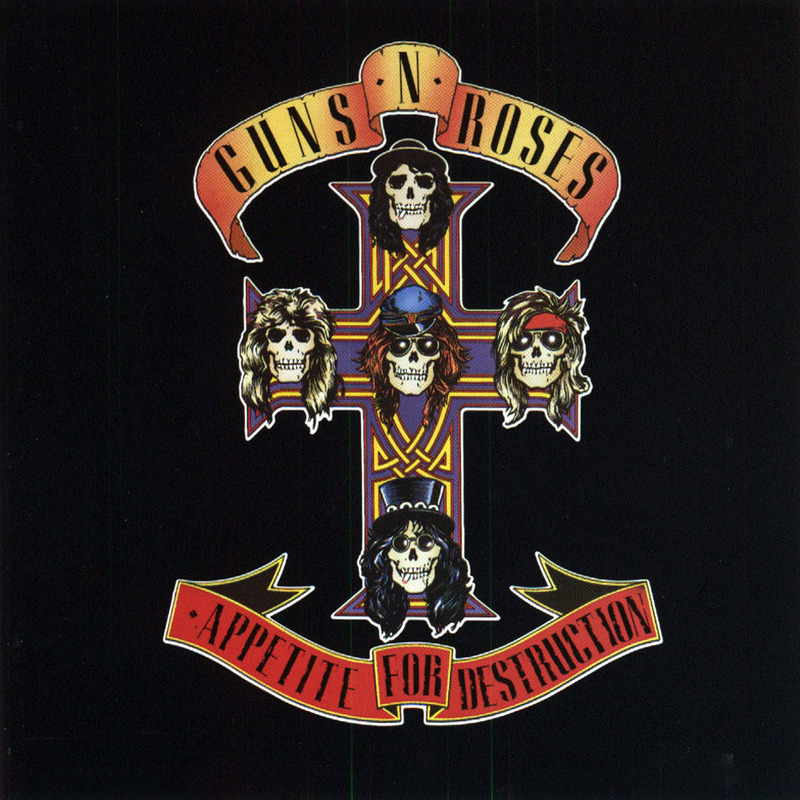 Un clásico que los Guns N' Roses aplicaron en la portada de su Appetite For Destruction cambiando la polémica portada censurada de Robert Williams por el tatuaje del brazo de Axl Rose con la cruz y los retratos de los cinco miembros como calaveras.